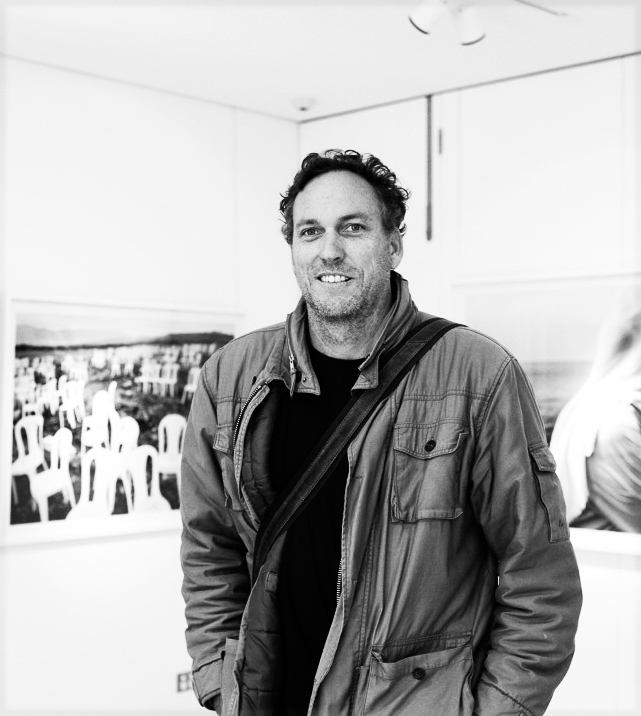 Paul Blackmore is an acclaimed Sydney based photojournalist. In Blackmore’s second book At Water’s Edge he again sought the truth in the lives of others. Building on his previous studies of humanity’s relationship to nature, Blackmore reveals the beauty of the intimate and often vulnerable relationship individuals have with water in a globalised world. In his highly anticipated new book, Heat,(2019) Blackmore’s scope returns to his home country and exposes a culture laid bare under an ever hotter sun. Against the backdrop of Sydney’s Eastern Suburbs, Heat explores the intimate relationship between humanity and the ocean. While Blackmore’s images seeks beauty, they are vibrant and at times haunting reminders of our cultural and spiritual reliance on our beaches. As one of the key exhibitions of the Head On Photo Festival, Heat is incredibly relevant to contemporary Australia. Blackmore’s many photo essays and stories, published in such international media as Time, L’Express, Le Monde and Geo, have established him as a much sought-after collectable photographer. He has gained prominence through his exhibitions at Camera One New York, Stills Gallery Sydney, Perpignan France and the Centre for Contemporary Photography, Melbourne. In 2010 a series of photos from At Water’s Edge were exhibited at the esteemed Biennale D’Limage France and in 2012, at the Leonardo Museum Salt Lake City. Blackmore is one of a new generation of photojournalists – reporters of reality –whose elegant, coherent and enduring observations function as both valuable records of social change and stunning fine-art images.